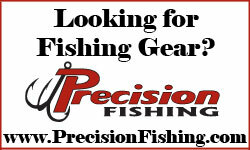 Precision Reloading is located at the far west end of Cedar Avenue in Mitchell, SD. From I-90 exit #330, drive on South Ohlman Street for about 1 mile into town. Make a left turn onto Cedar Avenue. Precision Reloading is on the right side of the road.